Bigcommerce is the hosted eCommerce Solutions providing platform that helps to layman merchant to operate the store with very easy and feasible ways In terms of feature and service the Bigcommerce nowadays competing to Volusion and Shopify. As hosted platforms generally have the limitation in the template design but here BigCommerce Templates design from the Authorize BigCommerce Expert team that is here. 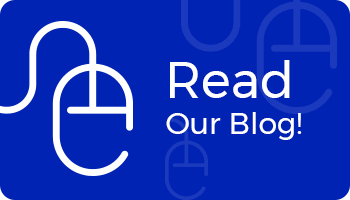 In the realm of eCommerce where every local business is hopping on to the bandwagon, Bigcommerce – the eCommerce development platform is shinning between all the hosting platforms. Bigcommerce is the hosted eCommerce Solutions provider that helps any layman merchant to operate a store in quite a simple way. The open source platform signifies the success of large and small eCommerce businesses. Moreover, it is equipped with high performance features like versatility, easy to maintain, that compliments traditional marketing strategy. Our dedicated team of Bigcommerce experts tailors amazing & exceptional performance oriented e-stores that conveys just one purpose – sell more. The rapidly growing platform delivers feature-rich stores to accomplish your aim of sell-sell & sell. 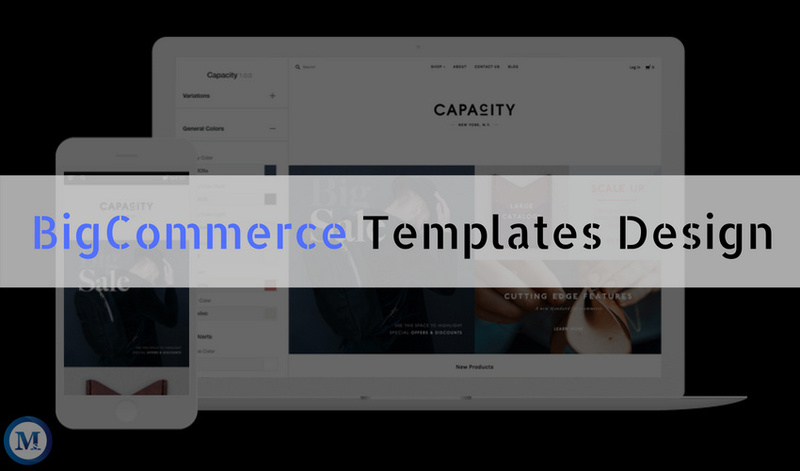 We found that most of the hosted platforms have limited template designs and to resolve the issue, we the Bigcommerce experts with the help of Bigcommerce designers can help you with eye-catching Bigcommerce templates. We know how important it is to leave a lasting impression of your brand to any first time customer. You don’t get a second chance to make a first impression, right? 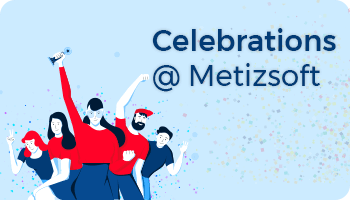 Metizsoft a small group of talented, dedicated, friendly and hardworking design junkies that have fallen in love with their work(to craft beautiful Bigcommerce Themes) brings you an array of stunning Bigcommerce templates design that you have always envisioned for. It’s time stun your visitors with unique designs by choosing Bigcommerce themes that are easy to install, easy to customize and importantly one that engages and converts your shoppers. No matter what, if you are ready to throw away the amateur look and move ahead to big leagues of professional designs or you want us to take a peek and overhaul part of your website, we are the right choice for you for customizing your favorite desired Bigcommerce store. So if you are looking to gain the best for your eCommerce store, you just can’t afford to put your essential business or your asset idea in the hands of an amateur. Our dedicated and professional team will handle all the Bigcommerce design services like Bigcommerce theme setup, Custom Bigcommerce theme design, Bigcommerce theme design, wholesale solution, go mobile using responsive design and will rock in all the BigComemrce development services like Custom Bigcommerce Website Development, Responsive Bigcommerce eCommerce Store, Bigcommerce Theme Development & Customization, Bigcommerce Template and Module Development and Custom Bigcommerce Extensions. 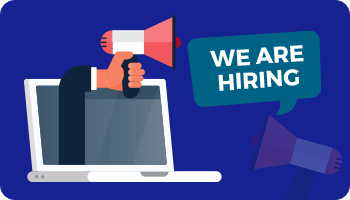 Hire dedicated BigCommerce Developer & Designers that know the inside out of this BigCommerce nutshell and believe us our work speaks for itself.